Its Toyota Aqua 2016. Fresh imported in 2018. Eco Idling stop feature. Traction control system. Original navigation and multimedia. Power mirrors and power Windows with indicators. Auto wipers and auto lights. Fogg lights. 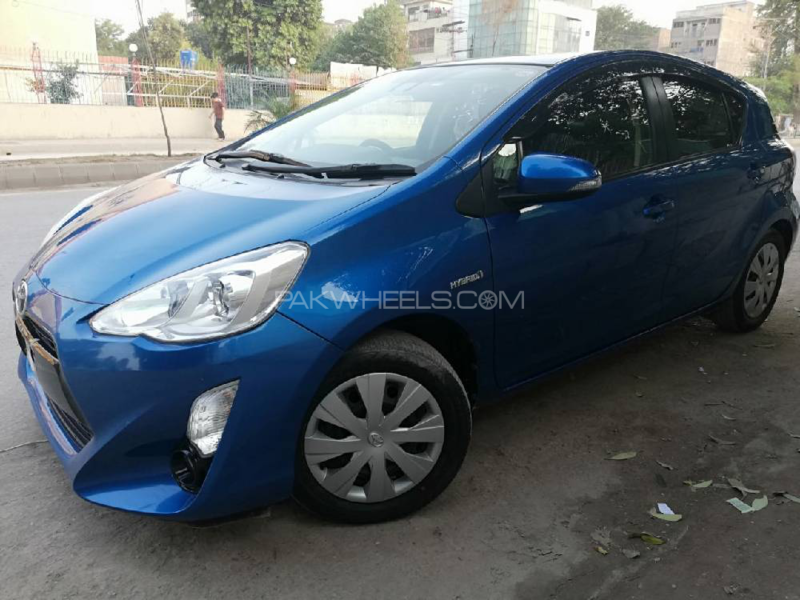 Hi, I am interested in your car "Toyota Aqua G 2016" advertised on PakWheels.com. Please let me know if it's still available. Thanks.